Our dentist and team in Mequon, Wisconsin, are thrilled to welcome you and your family to our office. If you wish to make your appointment more streamlined and efficient, please fill out our patient forms before coming in.  Feel free to contact our office today with any questions and to schedule an appointment with Dr. Michael Kim. In order to submit the online forms, you must use Google Chrome web browser. Click here to download. Currently, the online forms are not compatible with mobile devices.